Precision metering of additives does not have to cost a lot. The Accu-Feed feeder enables you to weigh samples independently any time during the molding process to verify feed rate. 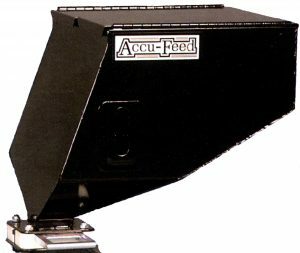 The Accu-Feed feeder is ruggedly built and loaded with features to make additive feeding simple yet cost effective. Made in the USA , all parts are readily available and the modular unit can be custom built to suit your requirements. 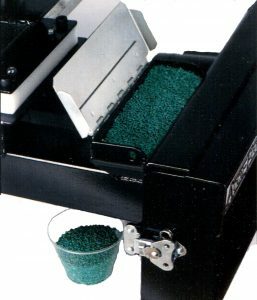 The Accu-Feed additive feeder is modular in design and simple to set up and operate. Built in the USA, all the main parts of the feeder. including the main body, base unit, and hopper are welded steel construction and powder coated for long life, The stainless steel augers are gear driven to prevent binding. The auger sleeves are made from UMHW material. Our innovative calibration port on the Accu-Feed color feeder enables the operator to manually weigh additive samples without any process interruption. No more guessing if the additive percentage is correct. 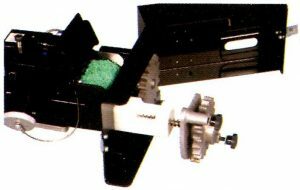 The calibration port is located in the rear of the auger body and does not interfere with the flow of material. You can weigh samples of color, additives and regrind. This is a true sample of the shot weight. The Accu-Feed feeder base unit has a web design with baffles in the corner to direct the flow of natural material around the additives. 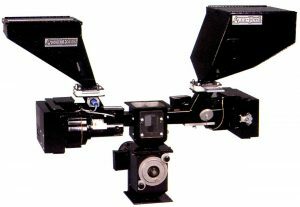 This enables the color, additive or regrind to flow unrestricted into the material stream with no layering or inconsistent metering of the additives. 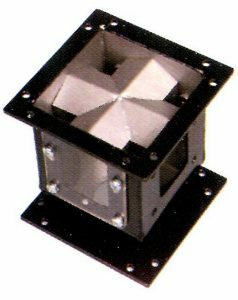 Two aluminum adapter plates are included with each feeder. Maintain precise feed rates under varying loads and fluctuating line voltages. 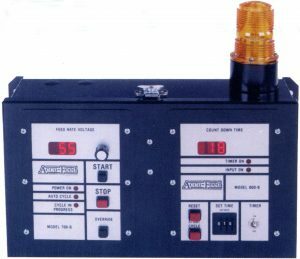 Our timer panel compensates for any screw recovery variances and the colorant/regrind panel automatically reduces colorant when regrind is present reducing color costs. The low level warning light has a bright amber strobe light that will indicate a low hopper warning and provide the operator time to fill hopper with no parts lost due to lack of additives. Our heavy duty hoppers will stand up to wear and tear. A locating pin locks the hopper firmly onto the feeder body for quick loading. no tools are required. 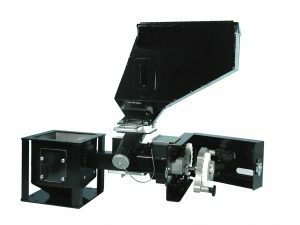 All Accu-Feed hoppers have a slide, slight tube and come either with a piano hinge lid for manual loading or a solid cover if hopper loading is needed.